Many consumers have a mixed relationship with credit cards. 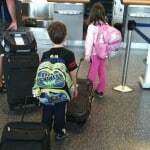 On one hand, they can lead to cash back, travel rewards, and an ability to buy something now and pay later. But when used irresponsibly, credit cards can lead to massive debt and expensive interest payments. 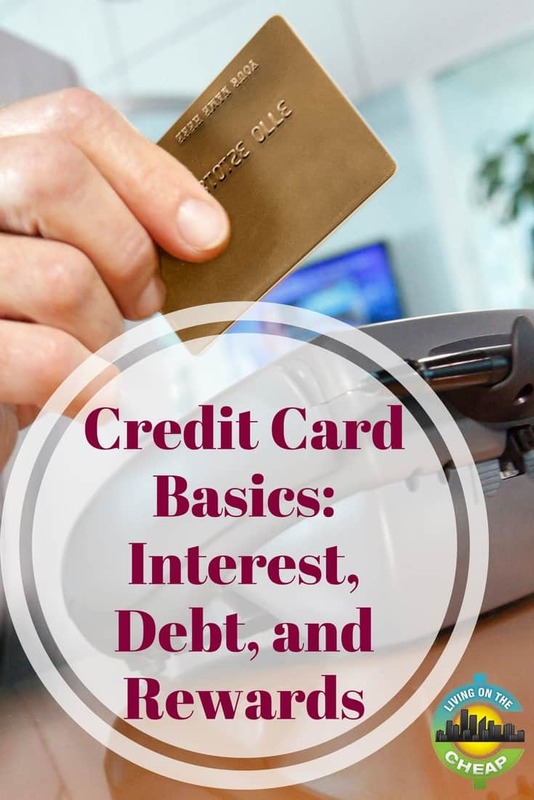 If you typically use cash or debit and are interested in how credit cards can improve your personal finances, or harm them, read on to learn all about credit card basics. 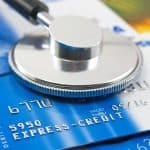 While there are many benefits of credit cards, it is important to understand the downsides first. There are millions of stories of college students who signed up for a new credit card, ended up in debt, and spent years getting out. There are millions of stories about families who used credit cards to turn their home into something from MTV Cribs, but then found that you really do have to pay those bills later on. 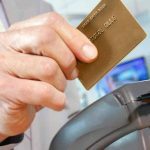 Even more, many people lean on credit cards when they are having financial trouble, only to have their money problems get worse due to the costs of credit cards. Interest — credit card issuers charge a percentage of outstanding balances as the primary cost of using a credit card. Annual fees — some credit cards charge a fee every year to keep and use the card. The highest annual fee I’ve ever paid is $450, though there are cards with annual fees as high as $595 for the JP Morgan Palladium card $2,500, plus a one-time $5,000 activation fee for the American Express Centurion card, though few compete with the solid gold Visa card with a $100,000 signup fee and $2,000 annual fee. Usage fees — Certain usage like late payments, returned payments, and missed payments incur fees. Other common fees include foreign transactions, cash advances, and balance transfers. Responsible credit behavior and avoiding expensive cash advances and balance transfers will do a lot to keep your fees low. You also control which cards you choose to use, which can lower the annual fee. The cost that gets most people in trouble is interest. Most credit cards charge interest based on the daily balance and your interest rate. For example, let’s say you have a card with a 20% interest rate. If you divide by 365, you get a daily interest rate of .055%. At the end of every day, the bank multiplies this number by your balance to calculate that day’s interest. At the end of the month, every day is added up to calculate your monthly interest charge. But there’s a big however in this situation. If you pay your entire balance in full by the due date, you don’t have to pay any interest for the prior month. If you pay off your card in full every month, you never pay any interest. Interest charges occur only when you carry a balance from month to month. The Consumer Financial Protection Bureau (CFPB) is a government organization designed to help you with your money. The CFPB requires card issuers to explain your charges very clearly in your monthly statement. If you do find yourself buried under a pile of credit card debt, taking the steps to get out of debt can lead to massive savings. Credit card interest is commonly as high as 29%, which means you pay for almost one third of your outstanding balance again every year. To avoid these costs, you can make payments on your credit card debt at any time. You don’t have to wait for the statement to show up in the mail (or email) to make a payment. 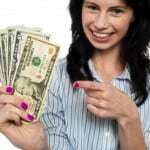 You can make more than one payment per month. Most card users would be best off paying their cards off twice per month on payday. Doing so matches your income and expenses so you don’t have to save up for a bigger payment at the end of the month. If you already have large balances and can’t pay it all off at once, create a plan to get yourself out of debt. Start by hiding your cards in the back of a drawer or in the freezer so you are not attempted to spend more and get even higher balances. One of the best methods to pay off your cards is the debt snowball method, made popular by personal finance guru Dave Ramsey. The sister method, the debt avalanche, is mathematically the best path to debt freedom. In this method, you make the largest payments you possibly can each month on your highest interest credit card. When that is finally paid off, move on to the next highest interest card until you are debt free. This is easier said than done. Getting out of credit card debt requires smart budgeting, aggressive payments, and sometimes means giving up some wants from today to improve your financial situation in the future. Now that you know the risks and downsides of credit cards, let’s look at the big benefit: rewards. I have received thousands of dollars in free flights, hotel nights, cashback, and other rewards from my credit cards. The best rewards come with cards that require an annual fee. The fee is worthwhile if you get more value from your rewards than the cost of the fee. For example, the Chase Sapphire Preferred has a $95 annual fee after the first year. To make the card worthwhile, you just need to earn $95 or more in annual rewards. Conservatively, that requires spending about $9,500 per year to break even. But there’s more! 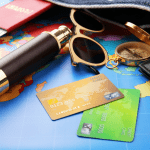 That same card offers a signup bonus worth at least $625 in free travel if you spend $4,000 on the card in the first three months you have it (current offer, which can change at any time). For the first year, there is no annual fee so the rewards are even better! Every card offers different rewards. Consider your spending habits, the type of rewards you want to earn, and how you want to use your rewards when you choose a new card. On top of the rewards you can get from regular daily spending, many credit cards offer other useful benefits. Common benefits include rental car insurance, travel insurance, purchase price protection, and product warranty extensions. Every card has different benefits. Typically, cards from American Express and Chase have some of the best benefits. These benefits can be very valuable, so look into this as well before you sign up for your next card. Credit cards are not good or evil, they are a tool you can use to improve your finances. But if used irresponsibly, they can lead to a personal finance disaster. If you plan out your cards and pay off your balances in full every month, you have little to worry about. I use credit cards for every possible purchase to maximize my rewards, but some people are better off avoiding credit cards altogether. 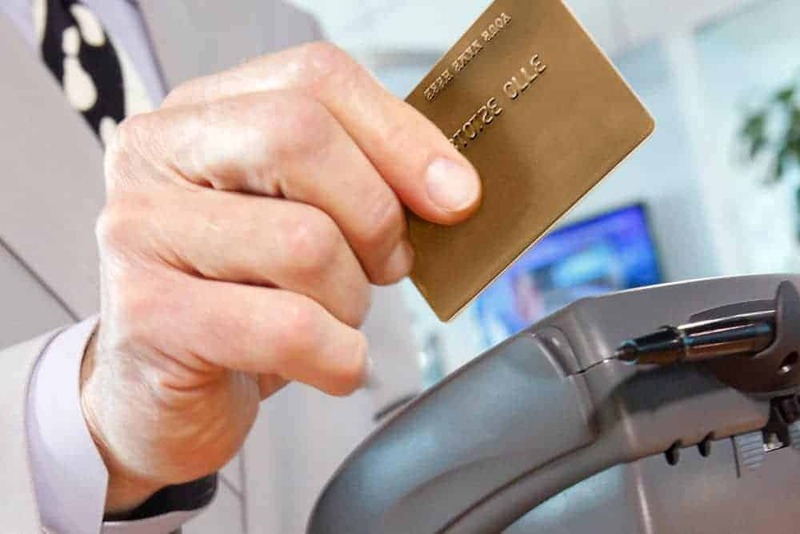 Credit cards may not be right for you, but for millions of people they are a great tool. If you know yourself and your habits, you can make the best credit card choices for you and your finances.